Yes! The Summer Concert Series is back in January 2018, so get your picnic blanket out and dancing shoes ready to go. Over Wellington Anniversary weekend - 19 - 22 January 2018 - your favourite performers and bands will be back on stage at Aotea Lagoon. It's free and fun for the whole whānau. 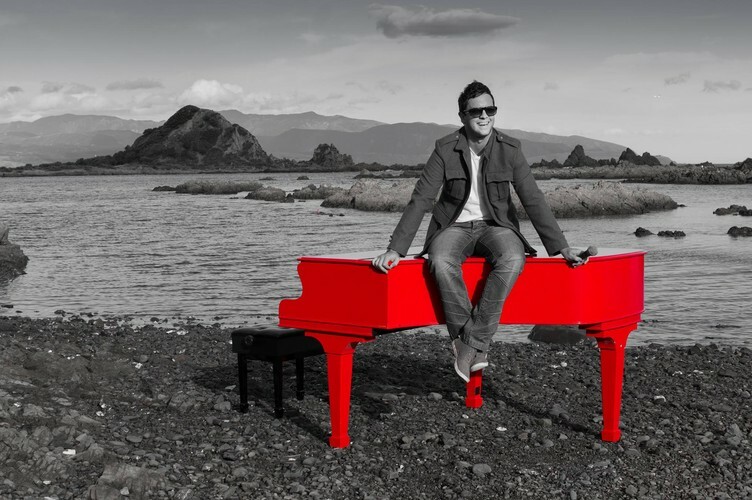 The much loved Shaun Preston will be back to entertain you with his piano-playing and singing. 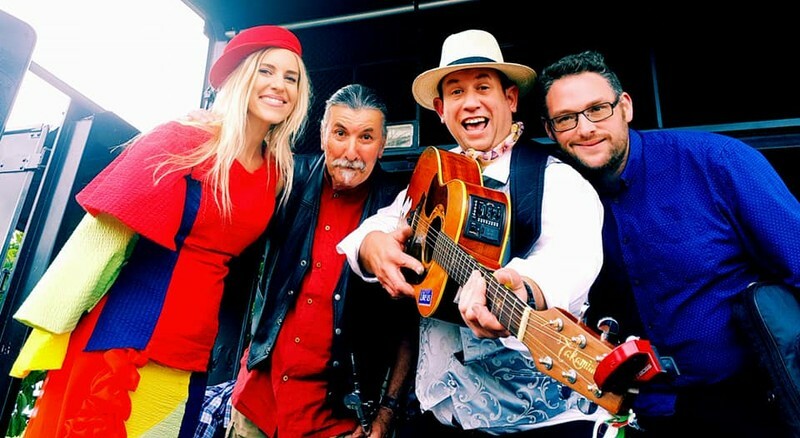 Irish delights - Shenaningans - will get your foot tapping to their lively tunes. A new addition to the Summer Concert Series - Andrew London Trio - these three will have you dancing along to their comical sounds. When you're not enjoying the music, there will be a selection of food trucks to sample yummy eats from or you can bring along your own picnic. So come along and enjoy the long weekend in style.